Hi everyone! Guess what?!?!? We just got our vial today! ???? We went with one vial due to the cost, will be getting two next month if this month doesn’t work. Does this sound like an okay plan??? Been planning this little miracle baby for over a year now. It’s finally time to start ttc! Yayyyy ???????? That sounds good!!!! Sending lots of sticky dust!!! Did you inseminate yet? How did it go? 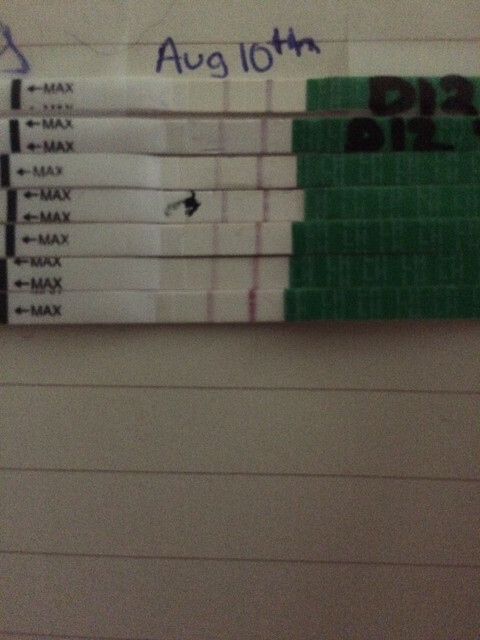 I haven’t yet, been taking ovulation test, I think I am almost there! What do you think?!?!? Figured it out! What do you think? I am going to test again at 10pm tonight and again in the morning.